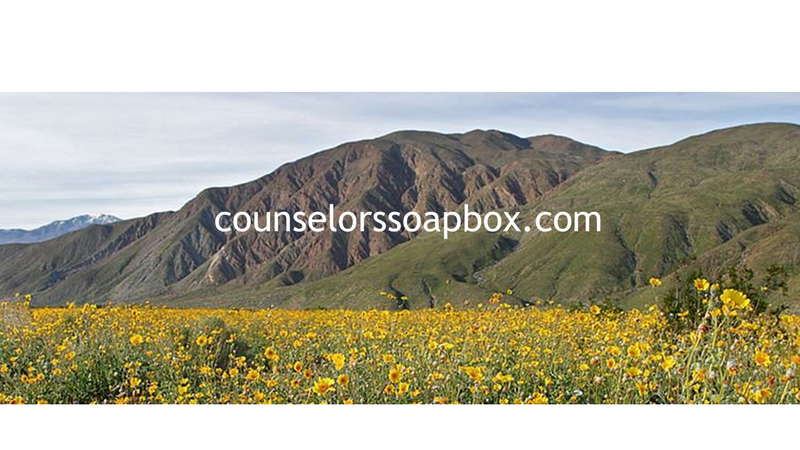 First 6 months of 2013 most read counselorssoapbox.com mental health posts. Can you believe it? 2013 is half gone? Seems like only yesterday we were talking about resolutions, goals, values and what we might all do to have a happy life. This year the plan was to aim to average one new post each day. No one has been more surprised than I that a new post has appeared every day. The theme for this blog has been and will continue to be mental health, substance abuse, co-occurring disorders and having a happy life. Along that road to a happy life, however, you might define that, we have talked about a lot of other life issues, the senses, feelings, success and failure and the like. Always popular have been the posts around about therapy and counseling, can it help, can I trust them, what will they keep secret and the like. Posts on specific diagnosis, depression, Bipolar and the like, substance-related disorders, relationship issues and parenting have also gotten some attention. For the balance of the year, we will try to fill in some gaps in the topics. My aim is to cover things that might be helpful in your recovery, successes, and happiness. In that spirit, the goal, not quite a resolution, is to post another 180 items, roughly one per day. Forgive me if I miss a few days here and there, but I will try to make up for that with some extra answers to readers’ questions. You can all help me out here by leaving comments or asking questions. Here are the top 10 posts for the first 6 months of 2013, a few new posts are moving up the list but have not made the top 10 yet. Best wishes on your journey towards the life you want to be living. This entry was posted in Books, Trainings and Classes, Mental Health and tagged Counseling, Depression, emotions feelings, Fear of Failure, Mental Health, Mental illness, self-esteem, Success and Failure by David Joel Miller. Bookmark the permalink.